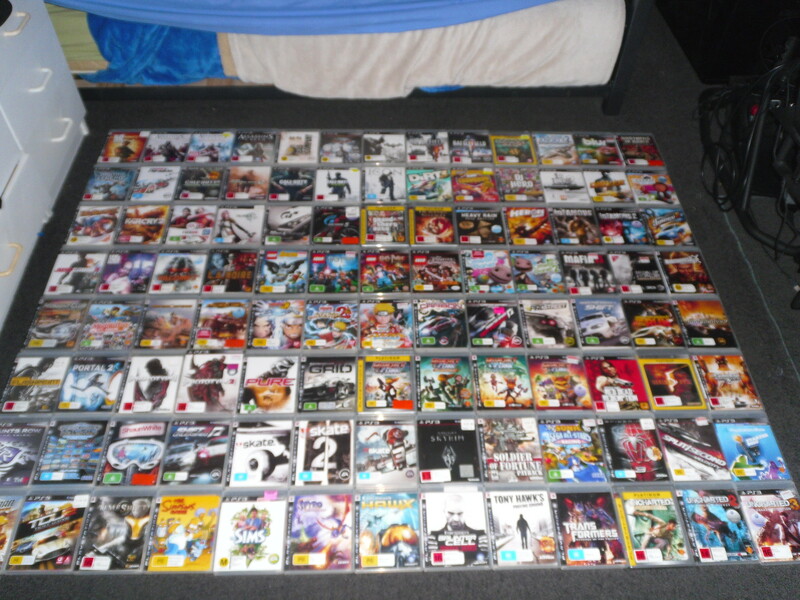 My PS3 collection :). Today I was just organising my little collection alphabetically (yes I know, too much time on my hands xD) and just decided to take a pic of it ^_^. HD Wallpaper and background images in the Video Games club tagged: video game ps3 collection. This Video Games photo might contain glas in lood raam, glasraam, anime, grappig boek, manga, cartoon, and stripboek.